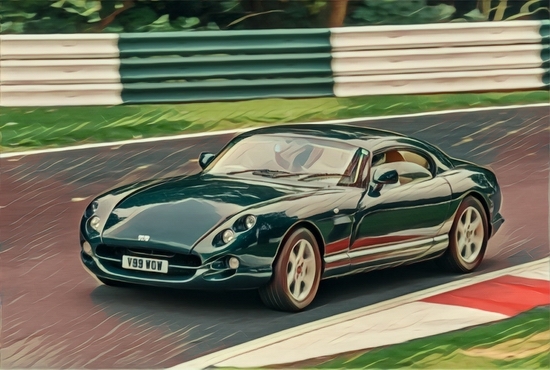 40 or so TVRs from the club, plus a few other marques met up in Lincolnshire for a track day organized exclusively by the TVRCC. The atmosphere was great, and the driving very gentlemanly and courteous. The day was split into 2 halves. The first half of the day divided into 3 groups of drivers (novice/intermediate/advanced), and put those with limited experience in a no pressure situation. The second half of the day was an open pit, meaning anyone could go out at any time for as long as they wanted to. 20 or so minutes was more than enough I found. Yes, definitely next year, assuming the Club organize another. I care for my car, and wouldn’t want to regularly do this – so once a year is fine for me. It’s what the car was born to do after all. The course itself is pretty technical, and with the huge torque the Cerbera brings – you don’t need to excessively rev the car to have fun. I kept below 5k, and had an absolute blast. The car ran flawlessly on the drive up there, round the track and the long drive home. I made a short video of a lap, with telemetry overlays. Enjoy! A note on the camera mounting.. track days don’t typically allow the suction type camera mounts in car. Anything that can come loose and bounce around the car is a no-no. So they insist on GoPros etc to be bolted down. 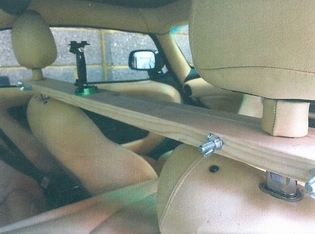 Not wanting to go drilling holes in my dash, I came up with a DIY solution that involves a couple of pieces of wood bracing the headrest poles. The result is a nice steady camera that can be fitted & removed in seconds, that doesn’t leave any marks whatsoever. 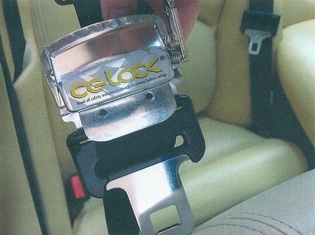 It is a seatbelt tensioner. In fact it only places tension on the lap part of the belt, and once tight, pins you to the seat. The makers claim it providers ~80% the same benefits as a 4-way harness would provide. Having used it at Cadwell, I can certainly vouch for it.